WHAT MAKES HIGH QUALITY, RELIABLE, AFFORDABLE STORAGE? If you’re shopping around for a self-storage solution, especially for the first time, you might be a little overwhelmed. Where do you even start when you’re searching for affordable storage? What factors should you be looking for outside of it just being budget friendly? How do you know you can trust an affordable storage provider? At Affordable Family Storage, we know how intimidating it can be. Especially when you’re leaving personal belongings and valuables in the care of someone else. In this blog entry, we’re going to look at exactly what makes good, affordable storage that you can rely on. One of the first things you should look for when you’re shopping for affordable storage is an attentive and communicative staff. In a lot of instances, “affordable” products or services come with the connotation of poor service. This isn’t always the case, and talking to staff members when you’re looking at different facilities is a great way to get a feel for the staff, as well as the storage units. We mentioned in a previous blog about the importance of visible security, but the Affordable Family Storage team wants to reiterate it here. 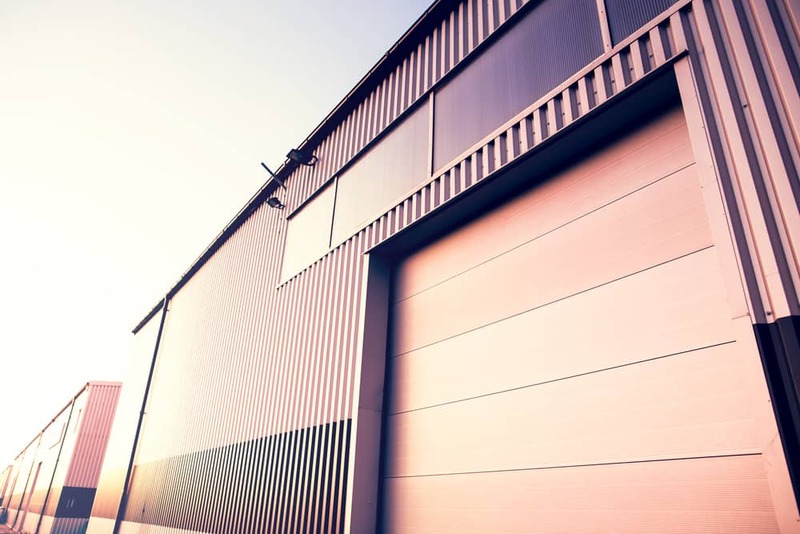 Not only are things like CCTV and modern locking devices important for the general safety of your stuff, but are also indicators of a good affordable storage facility. Customer reviews can be hit and miss when it comes to researching a product or service. While there are plenty of people who leave earnest reviews, many others leave inflammatory or false reviews simply to drum up drama. When you’re looking up reviews online, one of the most important things to look for is communication. If you see negative reviews with no response or engagement, you might want to rethink your choice. Good service providers of any kind know that it is important to engage with feedback, positive or negative, in a constructive manner. Look for reviews that offer detail about what people liked or disliked, and check for responses from the company receiving the review. Fortunately, Affordable Family Storage can provide all of this and more to those looking for affordable storage in Council Bluffs, IA. Whether you’re looking for a small storage unit for a few bits and pieces, or you’re moving and need to store furniture and appliances, we can help. Our team is available 24 hours a day, so contact us about renting storage space today.